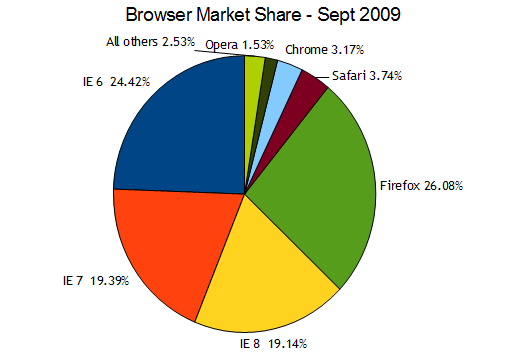 Ever wonder just how many people use IE 6, and why you should support it? I’m a data junkie and I thought I would do a quick post to get the word out to all of our web designer followers about the percentages of people who use various configurations. This data is all from last month. The three sources are all linked here. 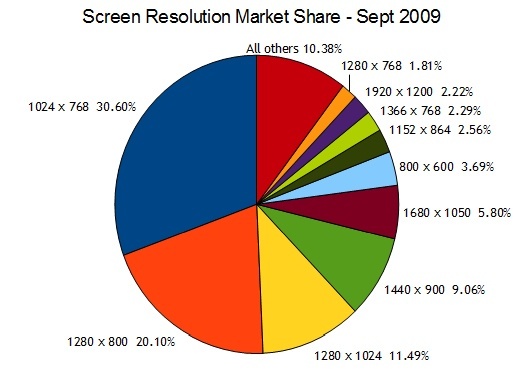 The methodologies differ in all three data samples but this will give you at least a general idea of what the popular things are. 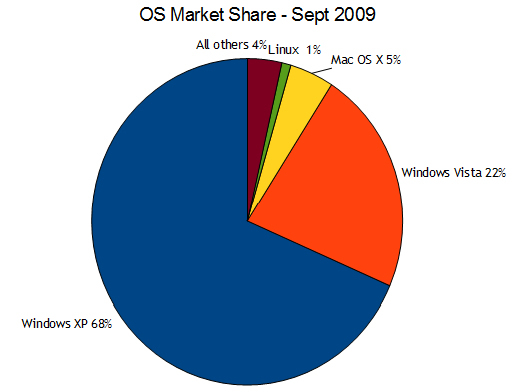 And yes, IE 6 is still very popular.